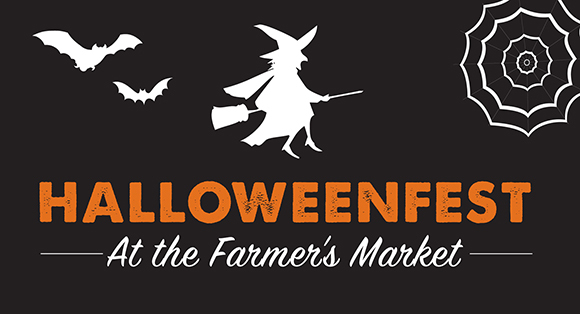 This Sunday the Swampscott Farmers Market will be hosting our annual Halloweenfest celebration to close out the year! Bring the kids dressed in their costumes, we’ll be having a little parade around the market starting at 11am, participants will be given treat bags and goodies. 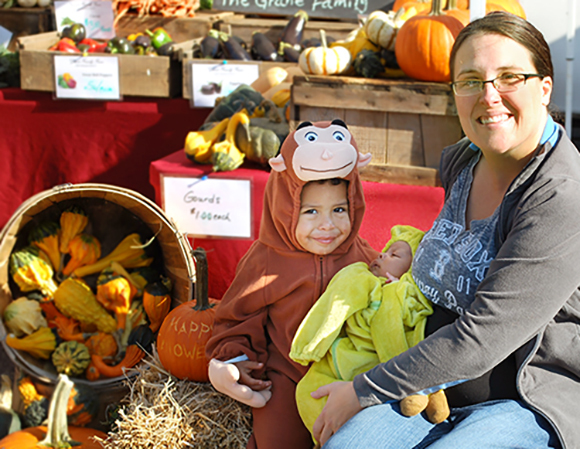 We will also have face painting and a photographer to take free photographs of your family in a nice fall setting. It has been another fantastic year at the market, we so much appreciate the communities support in making the market possible! Make sure you come by this Sunday to stock up on your favorite soups, baked goods and pickles, this will be your last chance! Stay tuned for more information on our 2nd annual Thanksgiving market on November 23rd.